When people talk about retirement planning, they’re usually talking about money. But there is another aspect that people often forget. What will you do with all that newfound free time? Sure, after decades of hard work, thoughts of sleeping late and taking it easy seem pretty good. But retirement is a big transition, and many retirees don’t consider its potential psychological consequences. While you may have some complaints about your job, it is an important part of your life. It helps define who you are and can give you a sense of accomplishment. It provides structure, mental stimulation and social interaction. Leaving the workforce creates a big void, and watching daytime TV or frequent trips to the grocery store may not be enough to fill that void. Empty or aimless hours can lead to boredom, disenchantment and even depression. You may have a long list of things to do, places to go, books to read, but it won’t mean much if you don’t act. To successfully manage your time, you’ll need to actively plan and create a schedule. Set down how you will spend each day of the week, blocking out time for chores, social engagements, hobbies and exercise. Sticking to a schedule will give your days structure and give you a sense of purpose. For most people, staying busy and remaining socially engaged are essential to a satisfying retirement. That’s why some retirees go back to work full-time, while others opt for part-time or seasonal jobs. But a retirement job doesn’t necessary mean continuing to do the same old thing. Retirement is an opportunity to reinvent yourself. Do something you’ve always wanted to do, something fun and challenging. Hopefully, you’ve planned your retirement so you won’t need to work to meet basic needs, so your retirement gig won’t have to pay a lot. In fact, maybe the job for you is one that doesn’t pay at all, at least monetarily. There are countless organizations looking for volunteers, so it shouldn’t be hard to find opportunities that match your skills and interests. Volunteering just a few hours a week will give you something to look forward to and keep you connected to the outside world. And studies show that it can improve both your mental and physical well-being. Don’t forget to exercise your brain. A course or workshop can help you discover a new side to yourself (the painter, the mystery writer, the master of topiary). You may want to enroll in classes at a local community college or even return to school full-time. 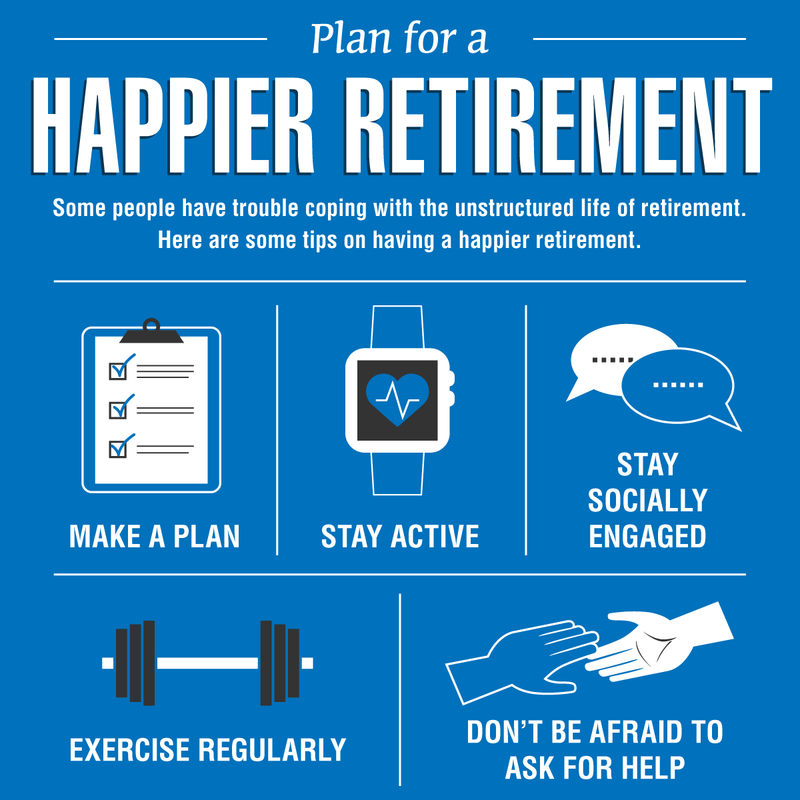 Whatever you do, make sure it’s part of a plan – a plan for a happier retirement. This entry was posted in General News, Members, Retirees and tagged create a plan and schedule, Employees Retirement System, ERS, exercise your body and brain, happier retirement, life after retirement, members, New York State & Local Retirement System, NYSLRS, NYSLRS Retirees, PFRS, police and fire retirement system, Retirees, retirement, retirement planning, stay active and engaged, transition to retirement, working after retirement on November 8, 2018 by NYSLRS. As a NYSLRS member, it’s important for you to name beneficiaries. 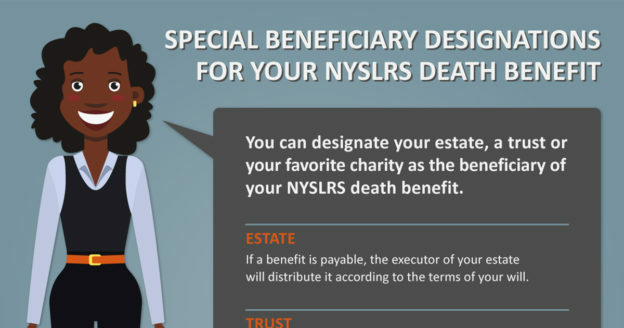 When you die, your beneficiaries may be eligible to receive a death benefit. You can choose anyone you wish to receive your death benefit; it does not have to be a family member. In fact, it doesn’t even have to be a person. You can name your estate, a charity or a trust, but it helps to know how these special beneficiary designations work. There are two main types of beneficiaries. A primary beneficiary is someone you choose to receive your benefit if you die. A contingent beneficiary would receive the benefit if the primary beneficiary dies before you. If a beneficiary dies before you, you should update your beneficiary information to ensure that your benefit is distributed according to your wishes. You can name more than one primary or contingent beneficiary. 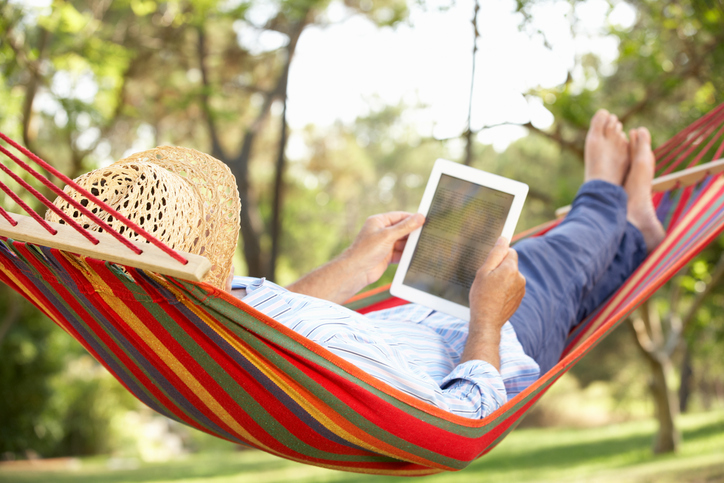 Retirement Online is the convenient and secure way to update your beneficiaries. If you don’t already have an online account, you can learn more on our website. If you name more than one primary beneficiary, each will share the benefit equally. You can also have a certain percentage of the benefit paid to each beneficiary. The percentages don’t have to be equal, but they must add up to 100 percent. (For example, John Doe, 50 percent; Jane Doe, 25 percent; and Mary Doe, 25 percent). The same rule applies for multiple contingent beneficiaries. If you have executed a trust agreement or provided for a trust in your will, your trust can be your primary or contingent beneficiary. To name a trust, sign in to Retirement Online or use our Trust with Contingent Beneficiaries form (RS5127-T). We’ll need a copy of your trust document, which you can mail to NYSLRS. With this type of designation, the trust is the beneficiary, not the individuals who will receive the trust. If you revoke the trust or it expires, you will want to make new beneficiary designations as soon as possible to ensure benefits are paid according to your wishes. You should talk to a lawyer if you’d like more information on trust agreements. You may name your estate as the primary or contingent beneficiary of your death benefit. If you name your estate as your primary beneficiary, you cannot name a contingent. If a benefit is payable, the executor of your estate will distribute it according to your will. You may name any charitable, civic, religious, educational or health-related organization as a primary or contingent beneficiary. If your beneficiary is under age 18 at the time of your death, your benefit will be paid to the child’s court-appointed guardian. You may also choose a custodian to receive the benefit on the child’s behalf under the Uniform Transfers to Minors Act (UTMA). Before making this type of designation, please contact us for more information. Please note that some of these beneficiary designations will be subject to a NYSLRS legal review. 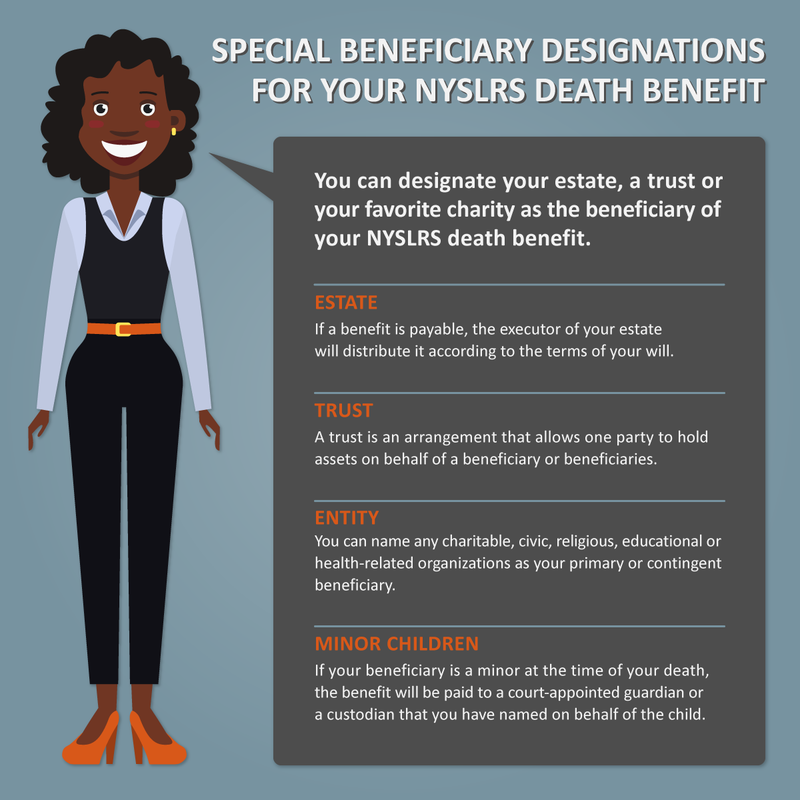 For more information, please read our publication “Why Should I Designate a Beneficiary?” You can find your current NYSLRS beneficiaries listed in Retirement Online, or in your Member Annual Statement, which is sent out every summer. Content last revised October 17, 2018. This entry was posted in General News, Members and tagged beneficiaries, beneficiary, beneficiary designations, contingent beneficiaries, death benefit, Employees Retirement System, entities, ERS, estate, Information is the Key, know your benefits, members, minor children, New York State & Local Retirement System, NYSLRS, PFRS, police and fire retirement system, primary beneficiaries, Special Beneficiary Designations, trust on October 17, 2018 by NYSLRS. 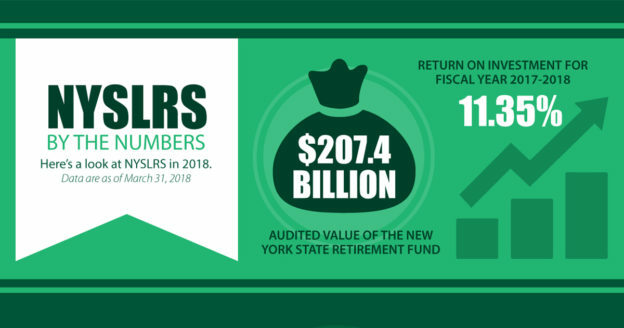 The New York State and Local Retirement System (NYSLRS) consists of two retirement systems: the Employees’ Retirement System (ERS) and the Police and Fire Retirement System (PFRS). Your job title determines what system you’re in. In some cases, however, it’s possible to have a dual membership, to be a member of both systems. As of State fiscal year end 2018, 1,574 members had memberships in both ERS and PFRS. How Does Dual Membership Work? Let’s say you work as a fire fighter, so you’re a member of PFRS. You decide to take on a part-time job as a bus driver for your local school district. Your school district participates in ERS, so you’re eligible for ERS membership. You fill out the membership application, and now you’re a member of both ERS and PFRS. The date you join each system determines your tier in each membership. As a member of both systems, you’d have separate membership accounts. Let’s look again at our fire-fighting bus driver example. 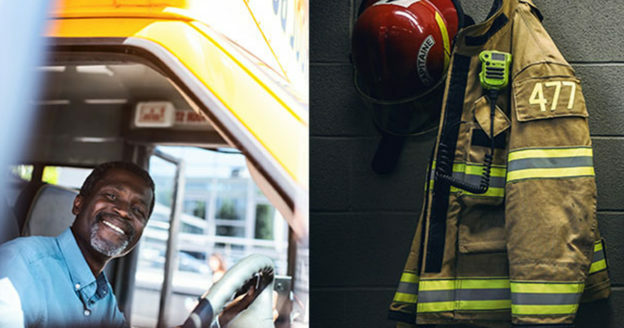 While working as a fire fighter, you make any required contributions and earn service credit toward your PFRS pension only. The same is true for your work as a bus driver—your required contributions and earned service credit only go toward your ERS pension, not your PFRS pension. There are other implications to dual membership. 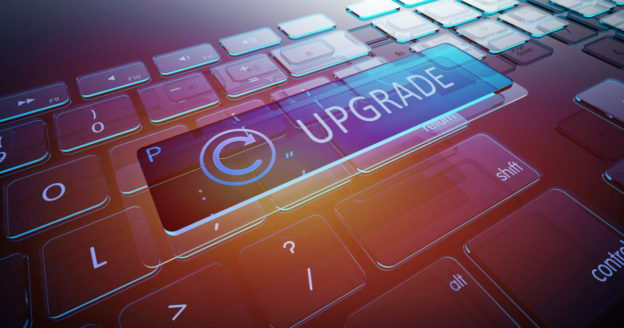 Assuming you’re vested in both memberships and meet the service credit and age requirements, you could retire and collect a pension from both systems. You’d need to file separate retirement applications for ERS and PFRS, and we’d calculate each pension separately. 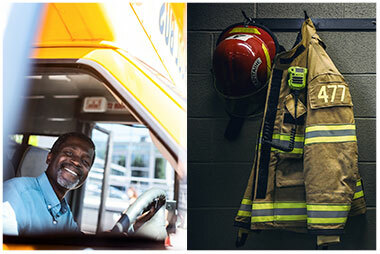 We’d calculate your ERS pension using the final average salary (FAS) you earned as a bus driver and your PFRS pension using the FAS from your time as a fire fighter. And, since you’d have both an ERS pension and a PFRS pension, you would need to choose a beneficiary for each in the event of your death. 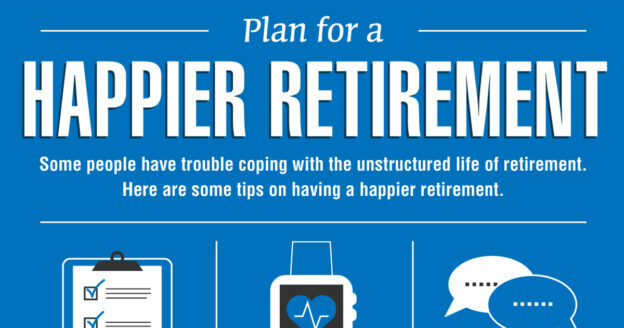 You’ll want to make sure to know the details of your retirement plan in each system. If you have any questions about dual membership, or to discuss your particular situation when you decide to retire, please contact us. Content last revised September 26, 2018. 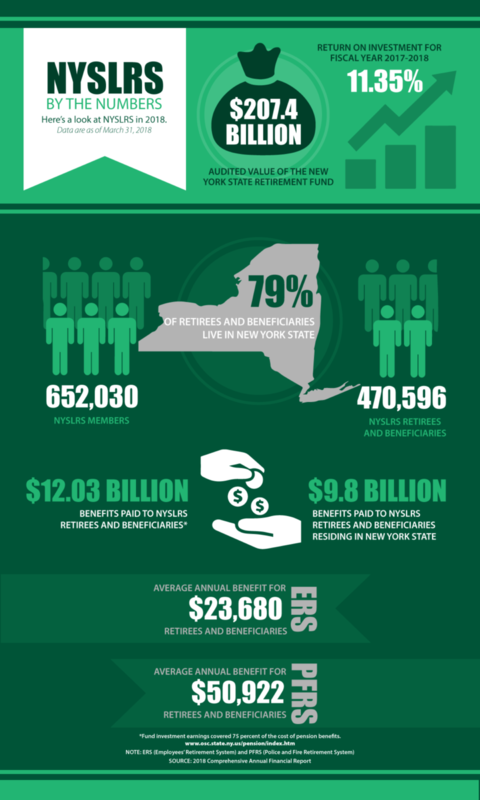 This entry was posted in General News, Members and tagged Dual Membership, Employees Retirement System, ERS, Information is the Key, members, membership in ERS and PFRS, New Members, New York State & Local Retirement System, NYSLRS, pension, PFRS, police and fire retirement system, retirement, Service credit on September 26, 2018 by NYSLRS. Looking for some perfect summer beach reading? Why not check out these page-turners from NYSLRS? They’re light on colorful characters and exotic settings. But, what they lack in plot intrigue, they make up for in important retirement information. Not covered by the retirement plans above? Maybe you’re a police officer, a firefighter, a sheriff or a correctional officer. Find your plan as well as publications covering other general topics of interest on our Publications page. They’re great reading any time of year. Content last revised June 6, 2018. This entry was posted in General News and tagged benefits, Comptroller Thomas P. DiNapoli, Employees Retirement System, ERS, guide for retirees, Life Changes, members, membership, New York State & Local Retirement System, NYSLRS, PFRS, police and fire retirement system, publications, Retirees, retirement, retirement plan, retirement planning, Service credit, summer reading, Tier 2, Tier 3, Tier 4, Tier 5, Tier 6 on June 6, 2018 by NYSLRS. 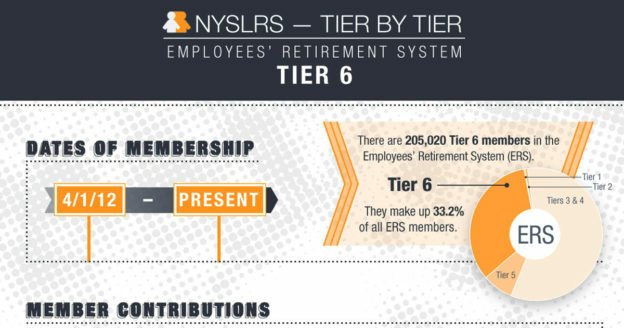 Any Employees’ Retirement System (ERS) member who joined NYSLRS on or after January 1, 2010 but before April 1, 2012 is a member of Tier 5. There are currently 53,123 ERS Tier 5 members who make up 8.7 percent of ERS. Most Tier 5 members must contribute 3 percent of their salary for all their years of service, except Uniformed Court and Peace Officers employed by the Unified Court System, who must contribute 4 percent for all their years of public service. State Correction Officers contribute 3 percent for no more than 30 years. 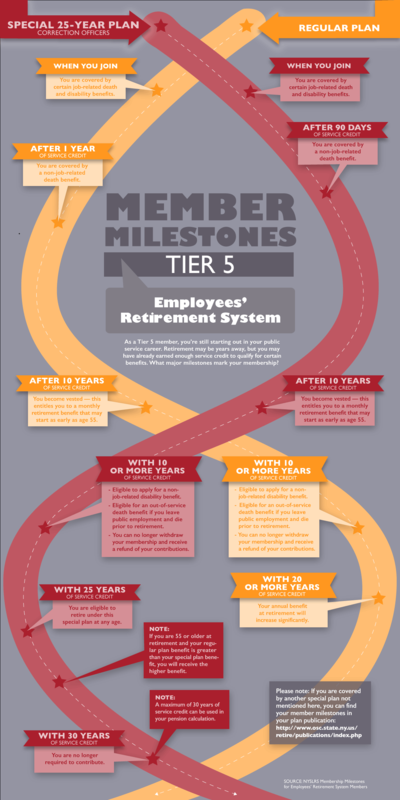 With the exception of those retiring under special retirement plans, Tier 5 members must have 10 or more years of service to be vested (eligible for a retirement benefit). They can retire as early as age 55 with reduced benefits. The full benefit age for Tier 5 is 62. 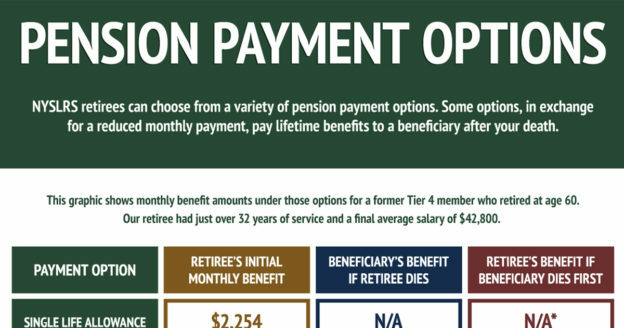 The retirement benefit for Tier 5 members is 1.66 percent of their final average salary (FAS) for each year of service if the member retires with less than 20 years. FAS is the average of the wages earned in the three highest consecutive years of employment. 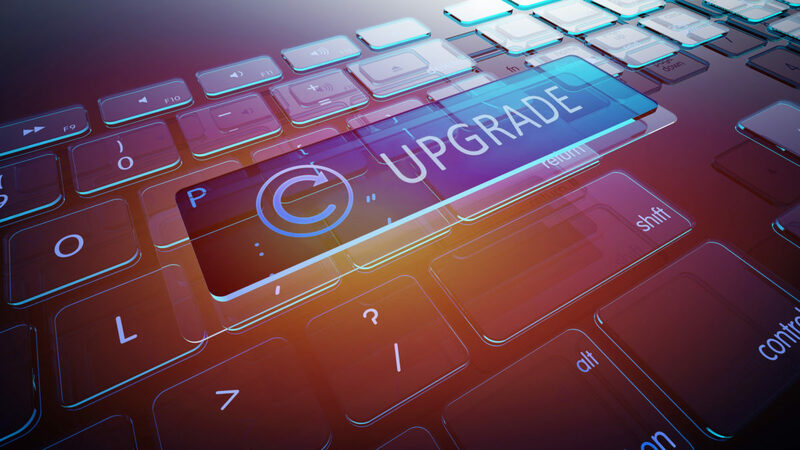 For Tier 5 members, each year’s compensation used in the FAS calculation is limited to no more than 10 percent above the average of the previous two years. If a Tier 5 member retires with between 20 and 30 years of service, the benefit is two percent of their FAS for each year of service. If a Tier 5 member retires with more than 30 years of service, the benefit is 1.5 percent of their FAS for each year of service over 30 years. You can find out more info about Tier 5 retirement benefits on our website. Content last revised September 28, 2016. 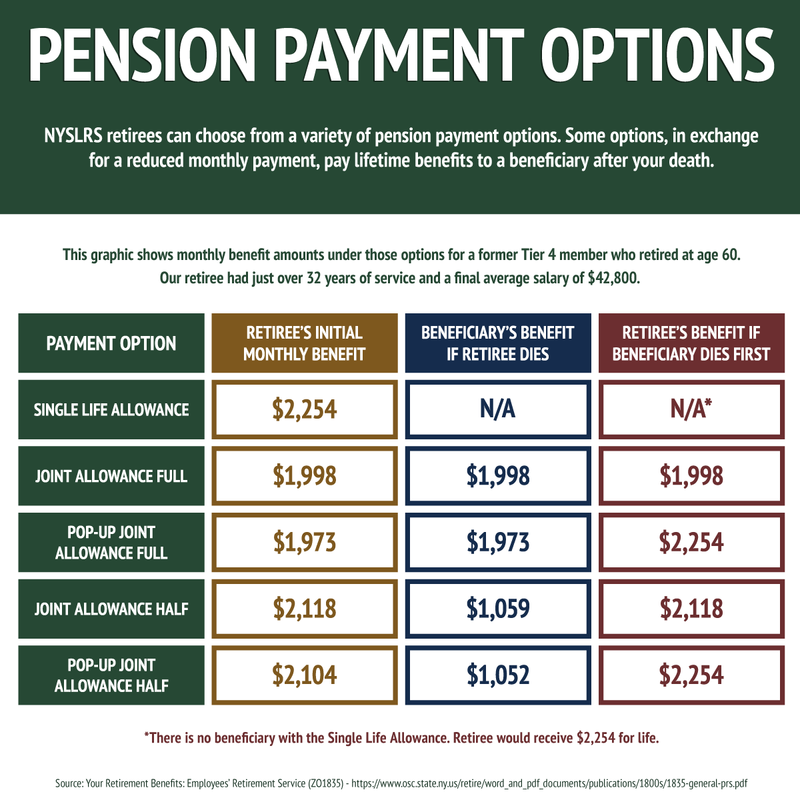 This entry was posted in General News, Members and tagged benefits, Contributions, Employees Retirement System, ERS, FAS, Final average salary, know your benefits, members, Membership Milestones, New York State & Local Retirement System, NYSLRS, retirement, retirement planning, Service credit, Tier 5 on September 28, 2016 by NYSLRS.